Many people spend their lives dreaming of the gate. They want something better, something more, something different. 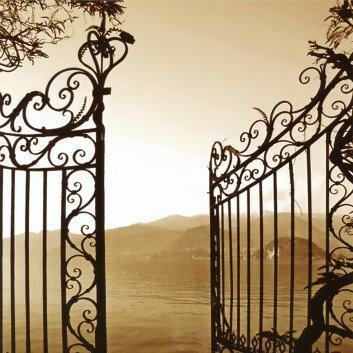 However, because of insecurity, fear, or perhaps someone told them “they couldn’t”, they never go through the gate. But you can always walk out of your history and into a completely different life. All you have to do is walk through the gate. ← What are the greatest financial problems people have?